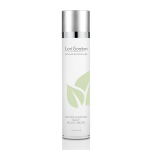 This luxurious micro-foaming cleanser is perfect for removing impurities and soothing redness while keeping intact the delicate balance of essential oils that healthy skin needs. 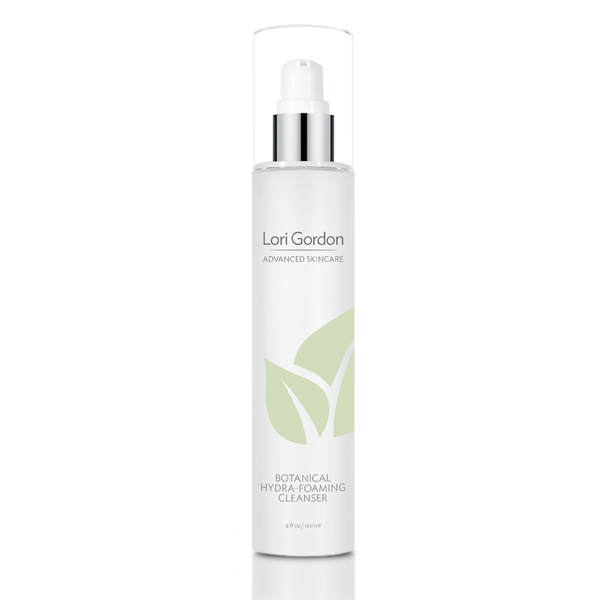 Combining hyaluronic acid, the powerful anti-inflammatory and antioxidant benefits of cucumber, calendula, jojoba, Vitamin E and Vitamin B5 make it great for post procedure and reactive skin as well as a perfect daily cleanser for all skin types. 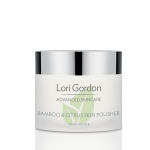 A very concentrated perfectly balanced cleanser, only a small amount of product is needed and foams up quickly with water. I love this product!!!! First of all being water activated it only takes a very small amount to cleanse and remove all traces of makeup saving time and money leaving my skin feeling soo clean. I definitely will be reordering this product.